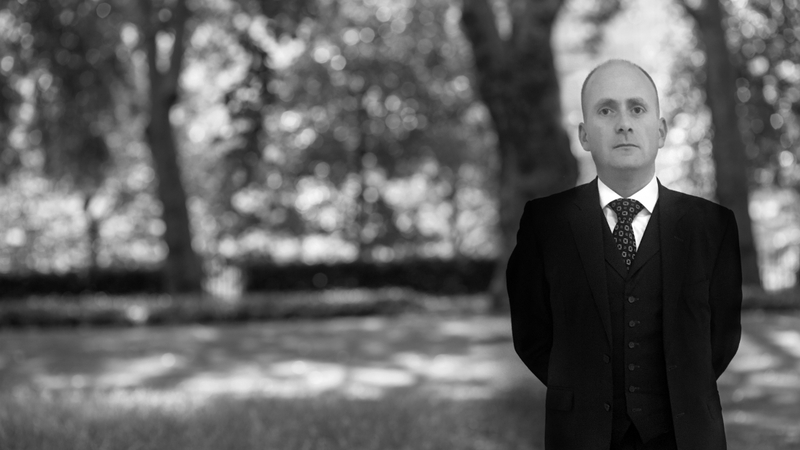 Gary is an immigration and public law specialist practising mainly in immigration, asylum and human rights law. He specialises in judicial review, and has particular expertise in fresh claims, certification, modern slavery and unlawful detention cases. He works on legal aid and privately-funded cases, and has appeared as sole counsel at all levels up to and including the Court of Appeal. He has a proven track record in challenges to decisions on further submissions, and his grounds have frequently persuaded the Home Office to settle with costs. Recent work includes fresh claims from asylum seekers from the Democratic Republic of Congo, Somalia, Sri Lanka, Nigeria, Libya, Vietnam, Turkey, Jamaica, India, Iran, and Albania. He is also experienced in drafting further submissions, and is happy to discuss this with clients. Other recent work includes successful challenges to decisions by the National Referral Mechanism, claims for unlawful detention and interim relief, and to certification of human rights claims under section 94. He is also experienced in challenges to decisions under paragraph 322(5) of the Immigration Rules, refusals of points-based system applications, and under the domestic violence provisions of the Immigration Rules. Gary is also an experienced Tribunal advocate, who regularly deals with asylum, human rights, deportation, and EEA appeals at the First-tier and Upper Tribunals. He also regularly represents clients at immigration bail hearings, and has persuaded a judge to grant bail despite removal directions being in force and set for fourteen days after the hearing. Gary holds a distinction from Keble College, Oxford, in the postgraduate Bachelor of Civil Law degree, and a first class honours degree in law from King’s College London, where he won the Jelf medal and was subsequently a visiting lecturer in public law. Prior to this he worked for many years as a labourer in the building trade. R v MR, defence: gained acquittal for client charged with two charges of assault with intent and one of wilfully obstructing a Police Officer.